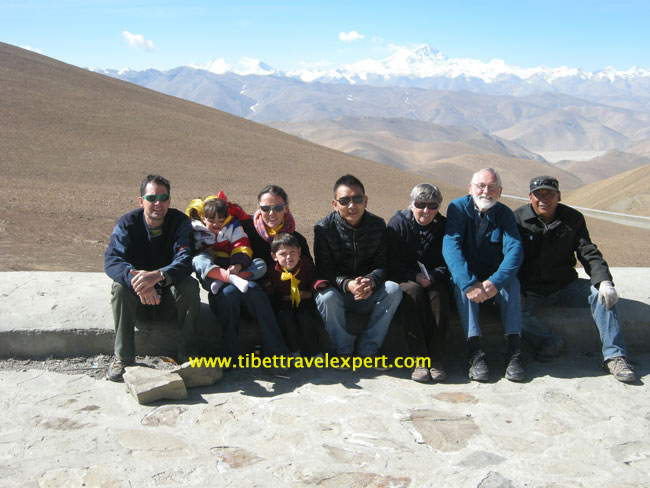 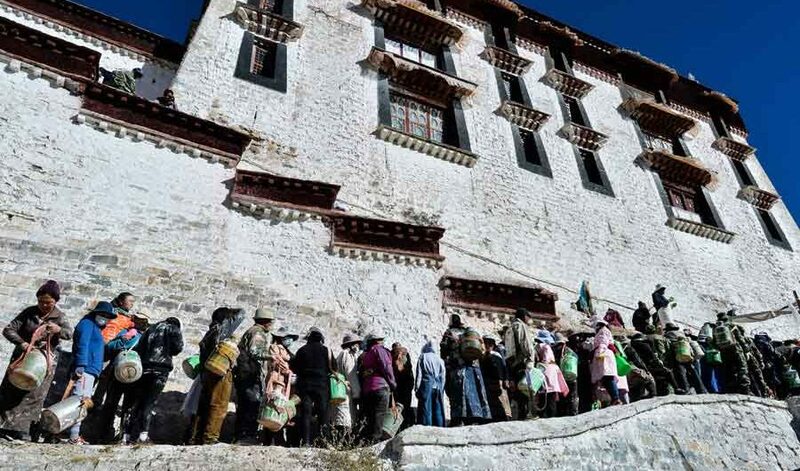 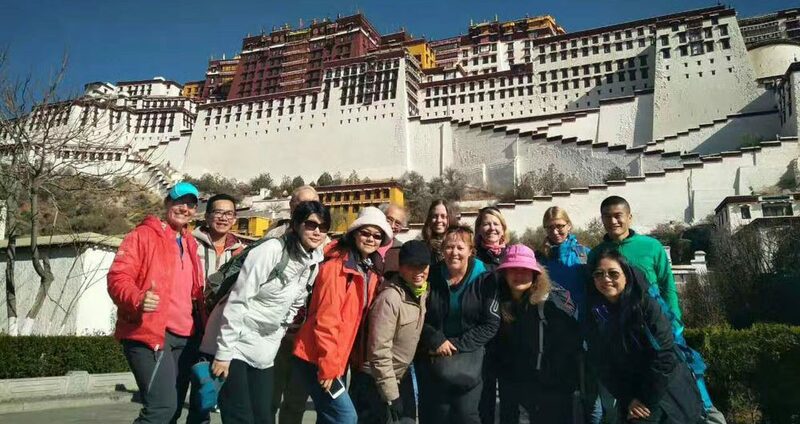 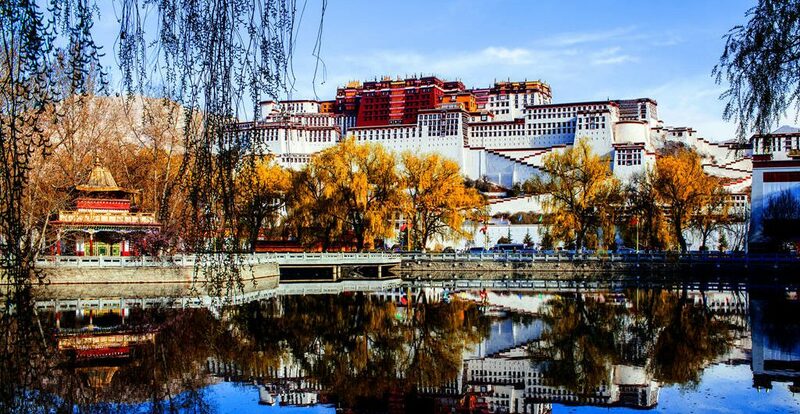 ome important Potala Palace travel tips you should know before you go there. 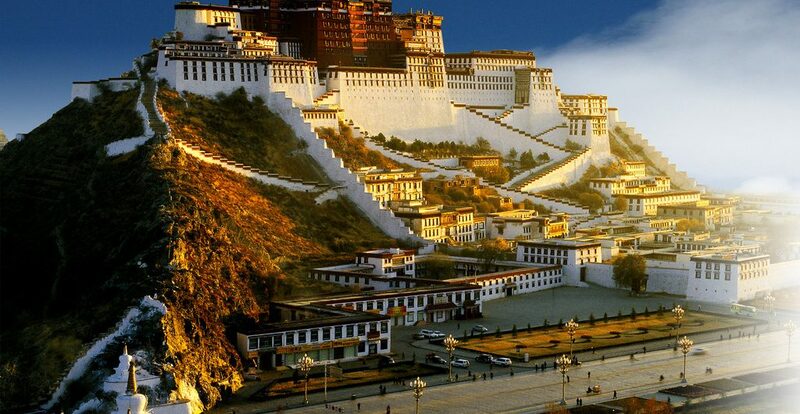 Local people repaint Potala Palace at the end of this October. 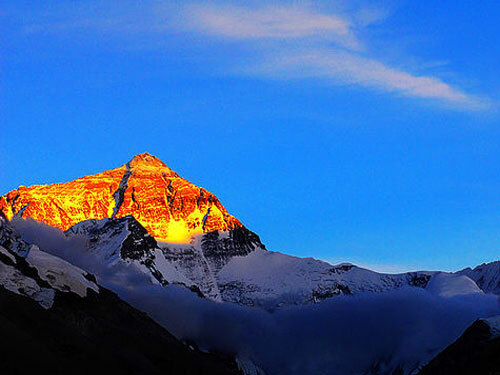 In this period, the rainy season was coming to an end. 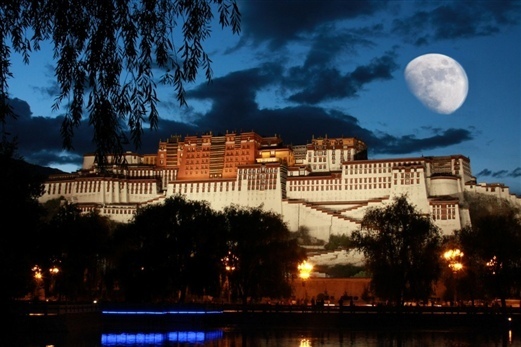 So people started the annual Potala Palace repainting activity.